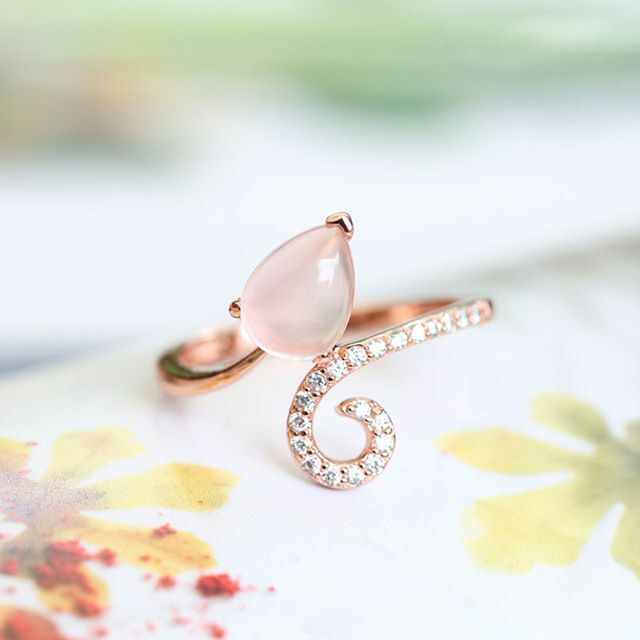 At the beginning of 2018, jeulia launched a batch of natures jewelry, now they have been jeulia star-products. 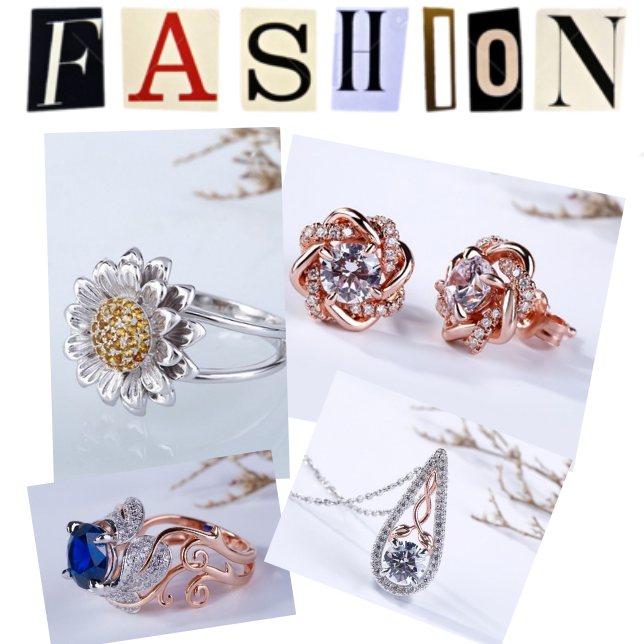 Today jeulia blog will bring several jeulia nature inspired jewelries for all! 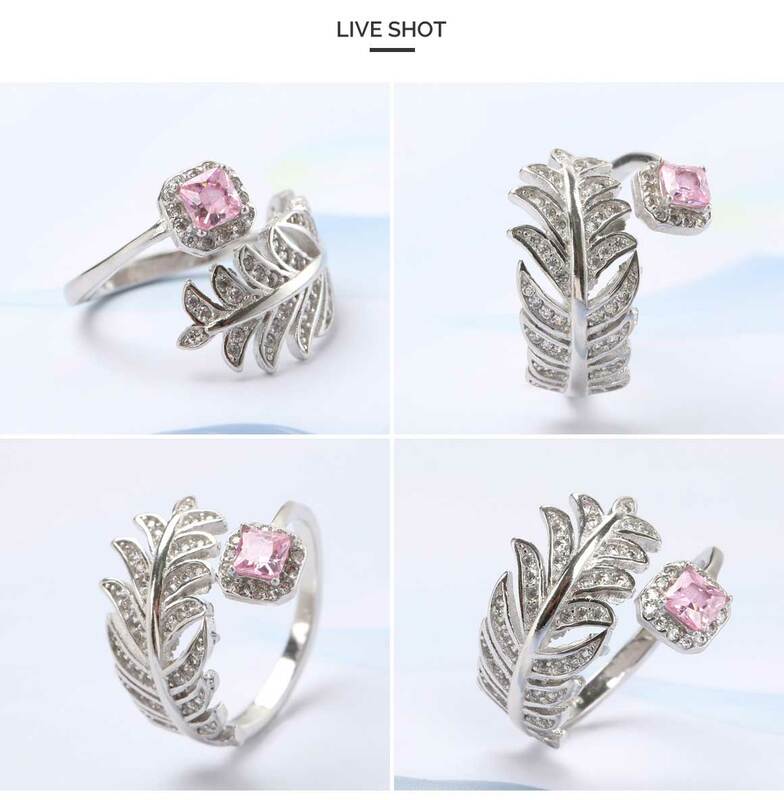 Simple leaf, a unique jewelry, can build a chic and refreshing style. 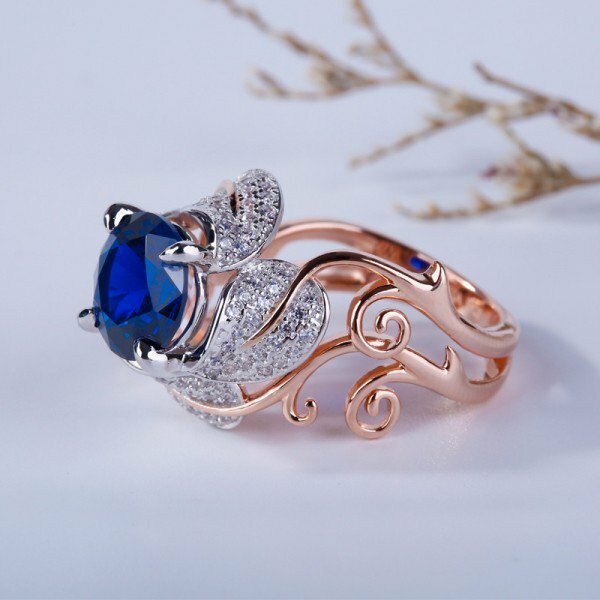 A leaf is placed at the fingertips and hidden in the wrist, which could make every moment delicate. 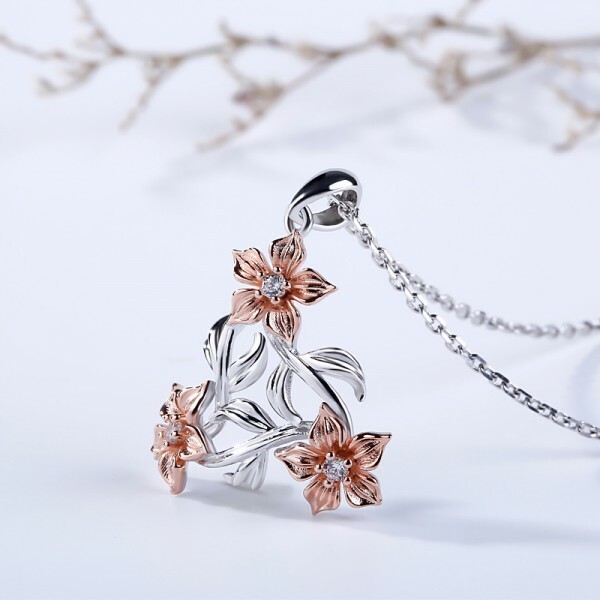 The four-leaf clover jewelry with implication is the deep blessing for every moment. 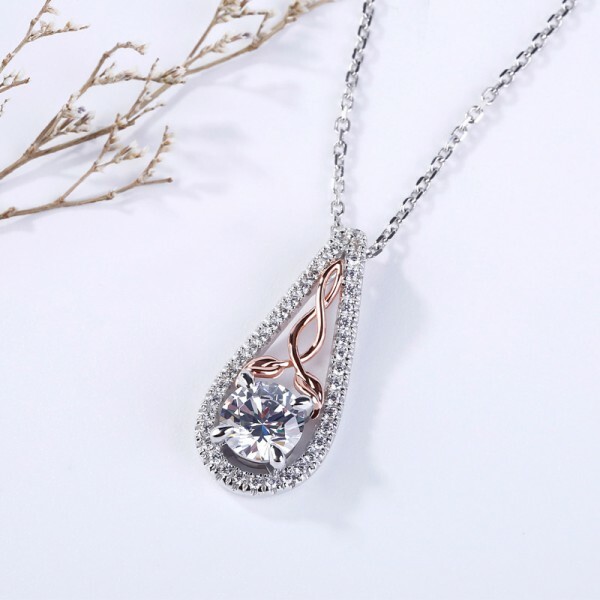 The water drop shaped jewelry is more like a tear, and it has more feminine to wear. 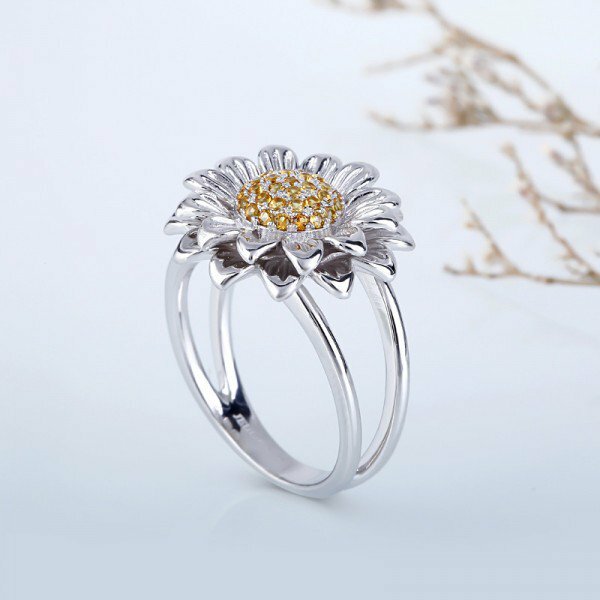 Whether it is water drop shaped ring set or a band, they are all shining!